Juhee recently earned a PhD from Krannert School of Management, Purdue University. She received a master’s degree in Information Management Systems from Carnegie Mellon University in 2003. 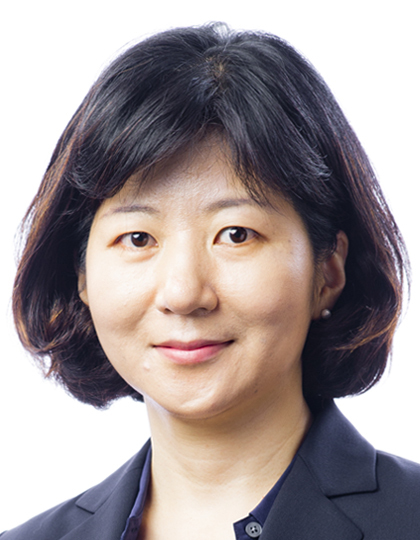 Juhee’s research interests cover a variety of topics in Management. Foremost among them is her investigation of Information Risk Management. She has a bachelor’s degree in Microbiology from Kyungpook National University in Korea. Prior to joining the Purdue PhD program, she worked as a business analyst at Samsung Electronics and as a software engineer at Yahoo and LG.